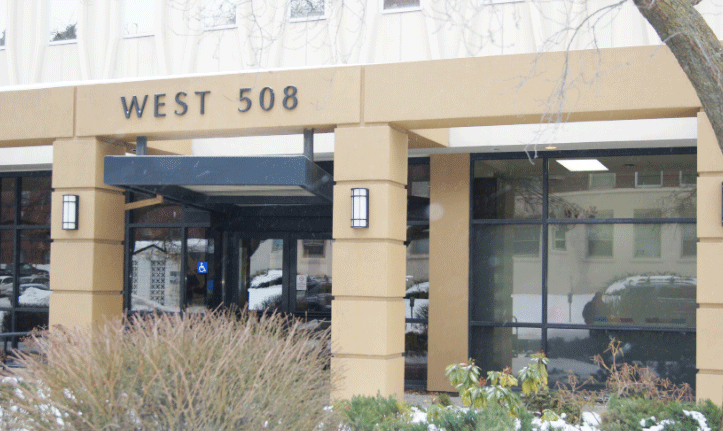 NW Cryobank is conveniently located in downtown Spokane. Our office and laboratory is only minutes away from multiple universities, including Gonzaga University, Eastern Washington University, Whitworth University, Spokane Falls Community College and Spokane Community College. Established in 1986 and housed in a non-descript building, it boasts a sunny office with impressive views of Mount Spokane and downtown Spokane. Our office is located between South Stevens street and 6th Avenue. We are within walking distance from Sacred Heart Providence Hospital and Deaconess Hospital. Free parking is available in the Qual-Med parking lot in the corner adjacent to our building. We are always looking for healthy, smart, well-rounded guys for our sperm donor program. You get generous reimbursements, thorough health screenings including genetic and infectious disease testing at no cost and most importantly, you will be helping someone realize their dream of having a healthy, happy baby.